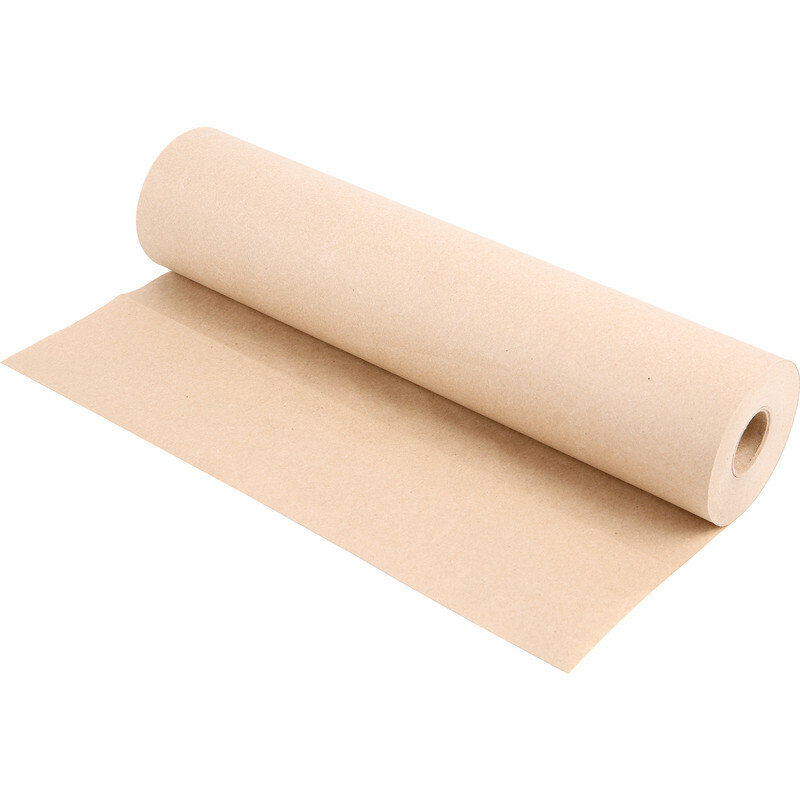 Professional brown masking paper, ideal for masking windows, doors and larger areas. Brown Masking Paper 300mm x 54.8m is rated 4.8 out of 5 by 10. Rated 5 out of 5 by Michael9811 from Excellent product I bought this last weekend to mask up my kitchen worktops while I was painting, it worked a treat and it’s great value. Rated 5 out of 5 by Anonymous from Brown paper It's made of paper. And it's brown. Actually very good, used for masking up when spraying. Holds its integrity when wet with paint and seems fairly cheap. Wish I'd been using it before. Rated 4 out of 5 by wjim from Does the job Bought this to mask off parts of my car prior to spraying and although the paper is quite thin it did the job. Note: if you need to mask off large areas like windows then the 50m x 50mm size rolls are best. Rated 5 out of 5 by mimic from So simple and yet so useful I used it to mask my new wood flooring when painitng the skirting boards. It is very strong and blocks the paint very efficiently. I slipped it a bit under the joint between flooring and skirting board and used tape to fix it down. Did the job beautifully. Rated 5 out of 5 by JOANY96 from Just what I needed Perfect for putting under the bottom of the 9 doors I was varnishing.